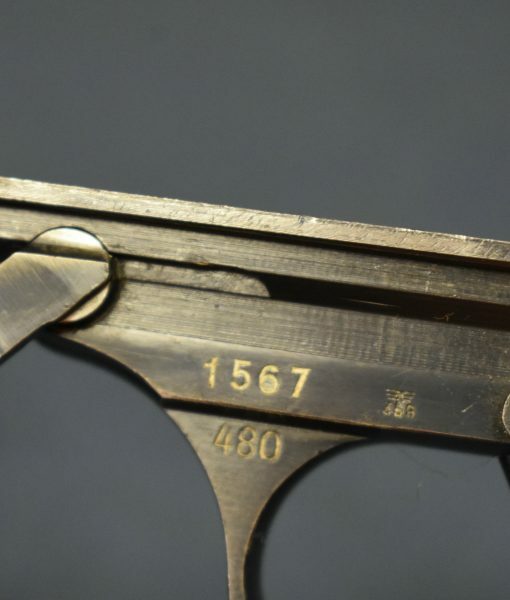 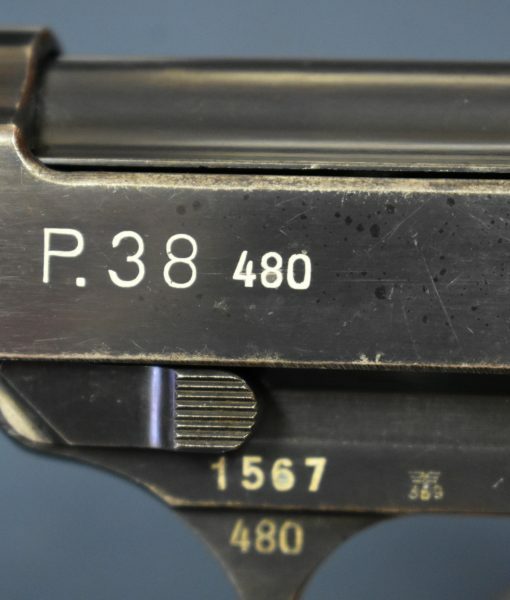 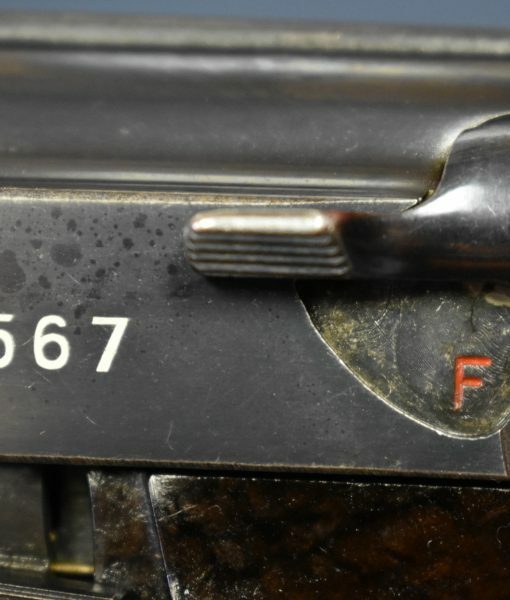 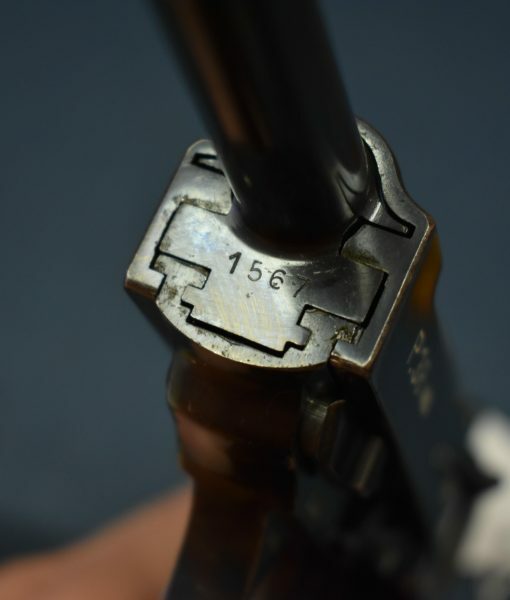 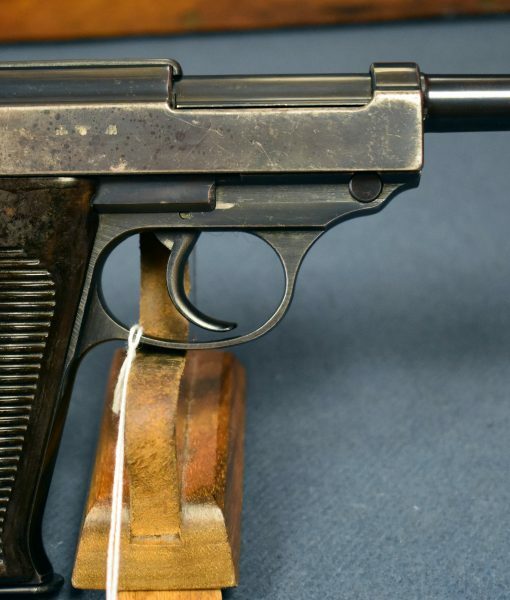 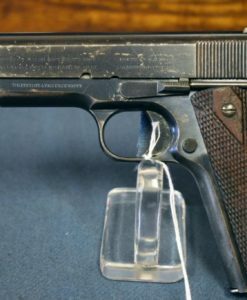 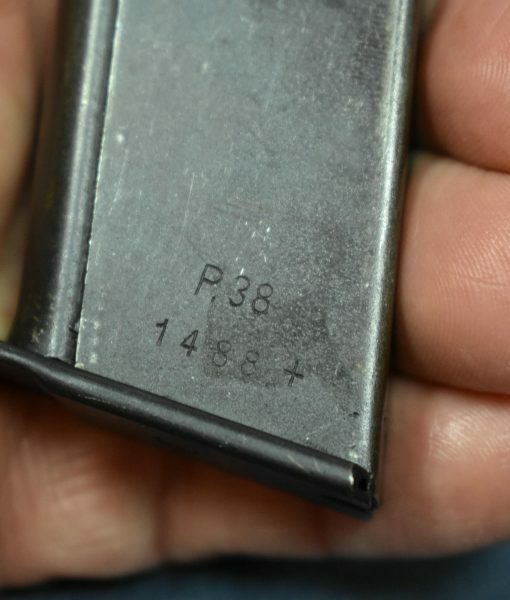 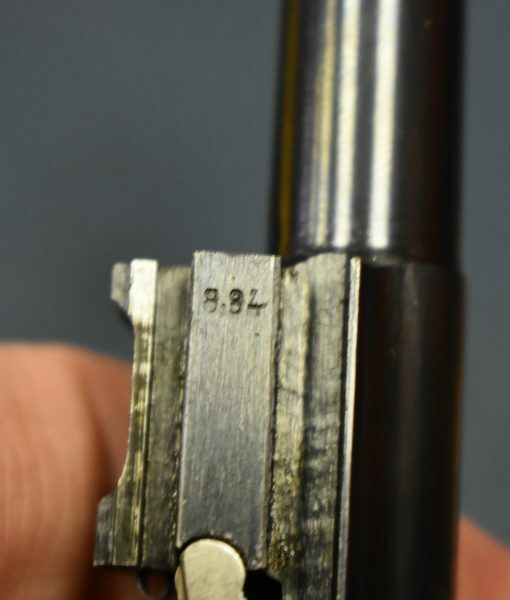 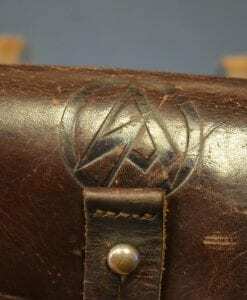 EXCEPTIONAL EXTREMELY RARE WALTHER 480 CODE P.38 PISTOL………NEARLY IMPOSSIBLE TO LOCATE THIS NICE! 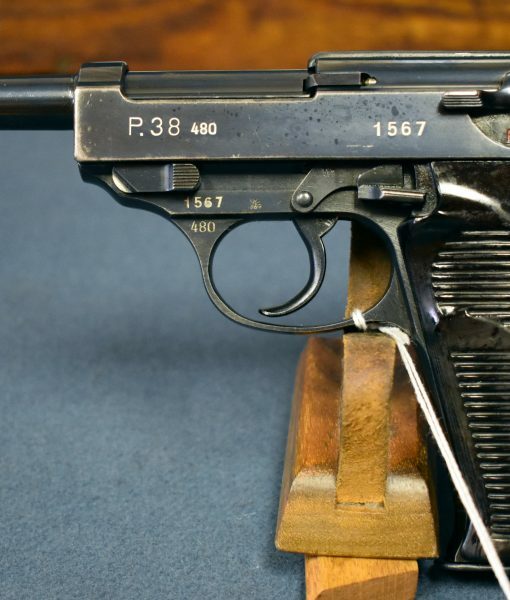 In totally original 97% very beautiful condition all matching except for the correct magazine, we have one of the rarest and most sought after P.38 Pistols ever made, the Legendary Walther 480 code Variant. 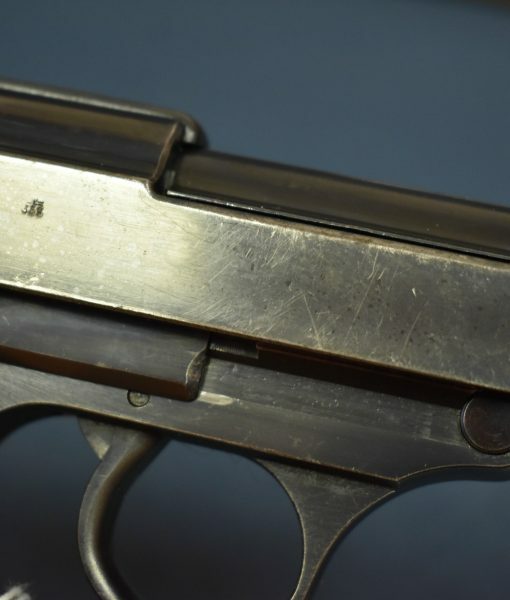 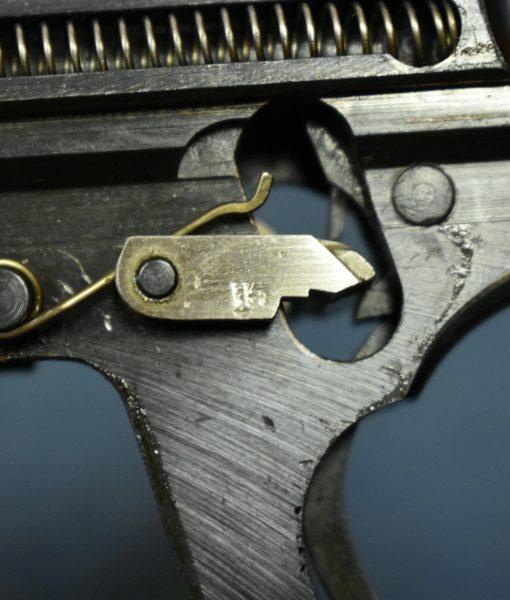 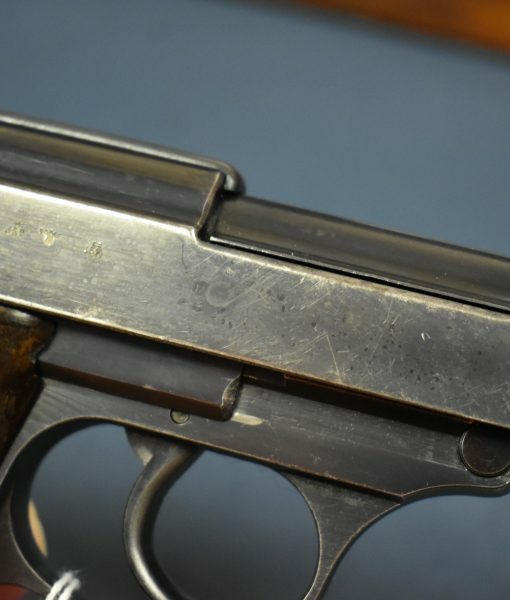 There were only ever 7200 made in early 1940 and these pistols are extremely tough to locate in any condition. 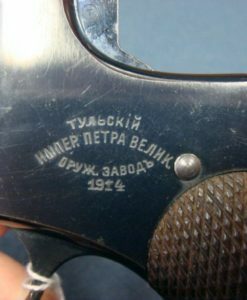 It is thought that most of these pistols headed east with the Invasion of the Soviet Union, and this has been somewhat borne out by the fact that there were a significant number of rebuilt Russian capture examples that were imported into the country some years back. 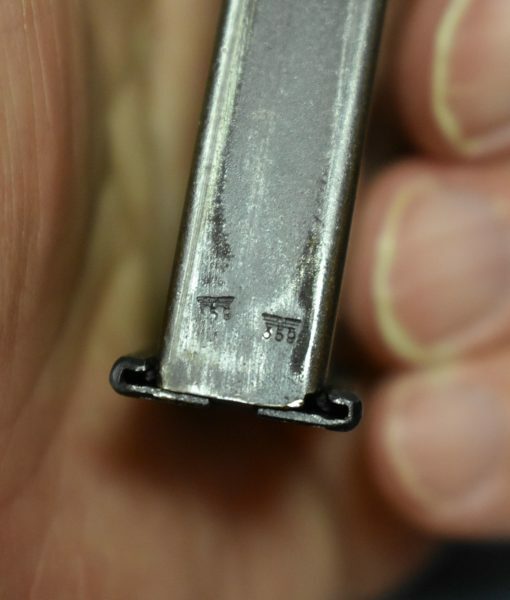 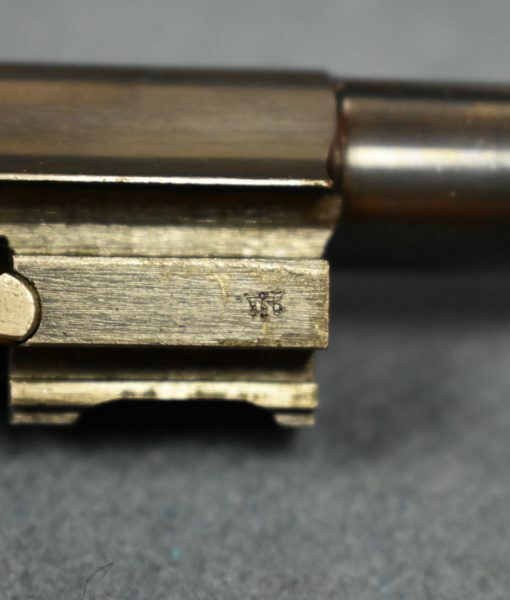 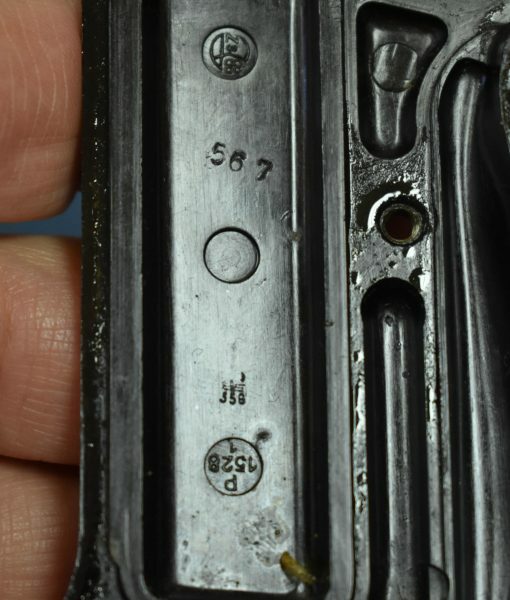 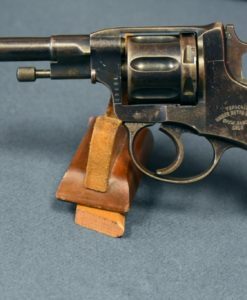 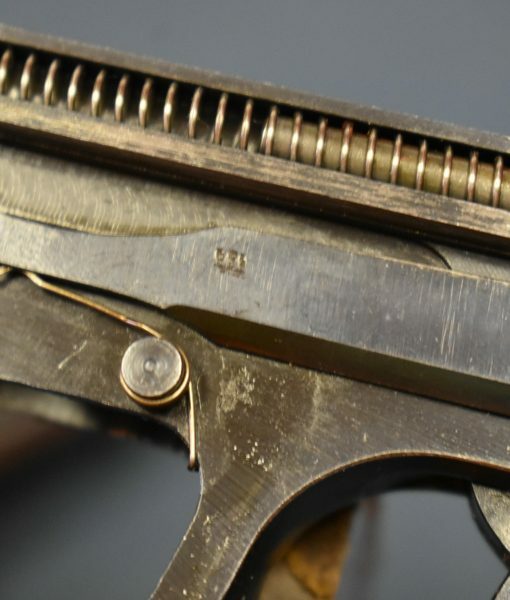 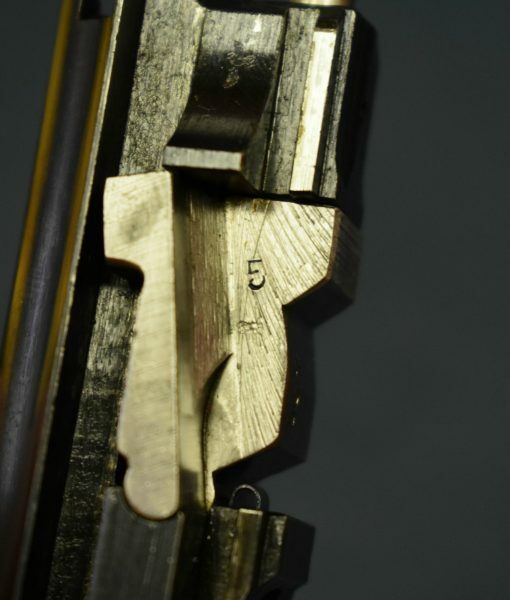 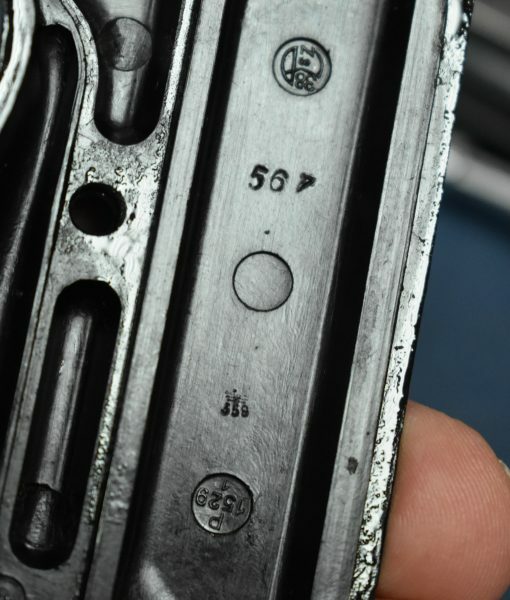 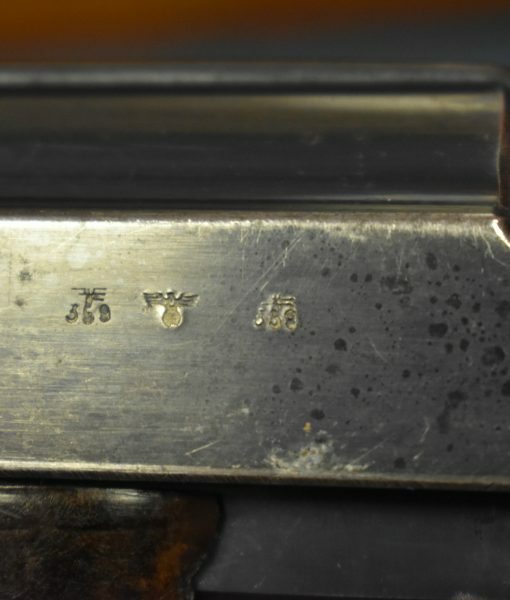 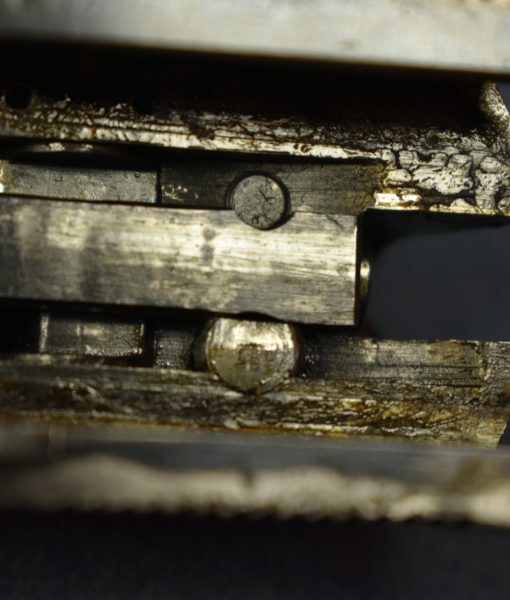 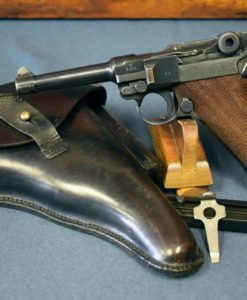 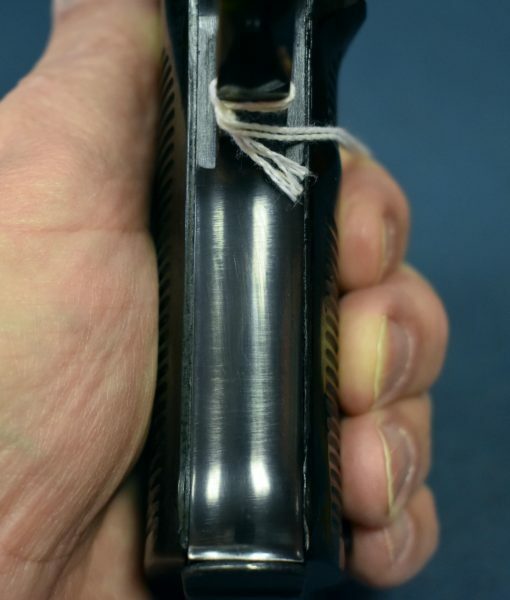 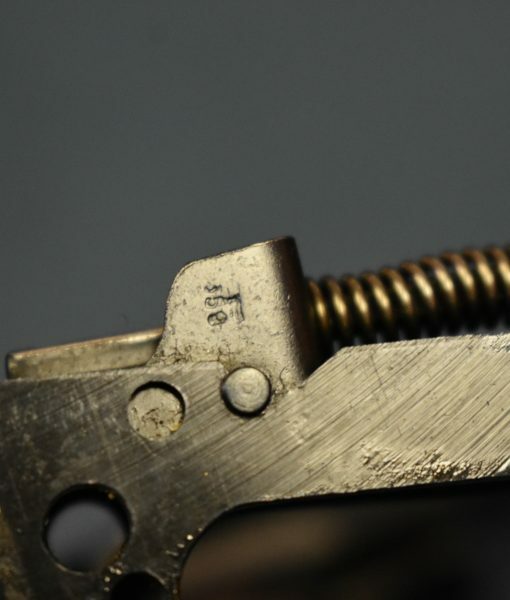 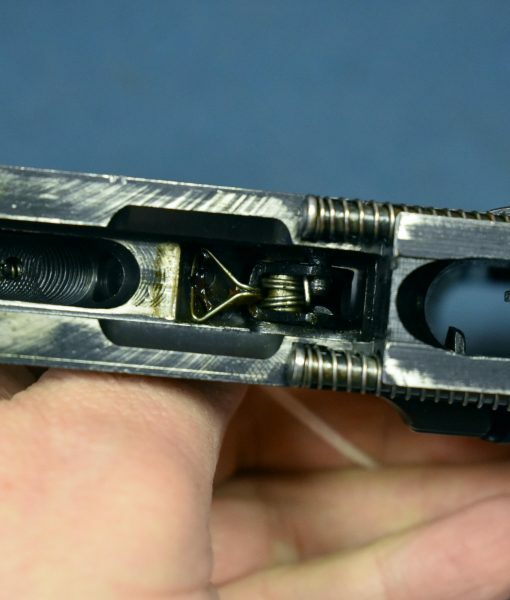 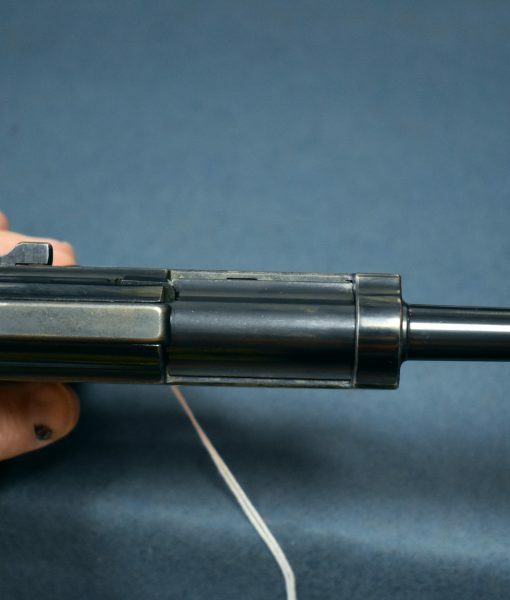 The rich lustrous Walther Commercial grade bluing did not hold up very well in combat conditions so almost all of the surviving examples in original condition show an extremely poor condition. 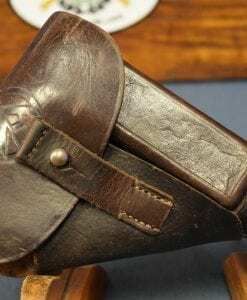 This is an exceptional example with just some slight honest holster wear. 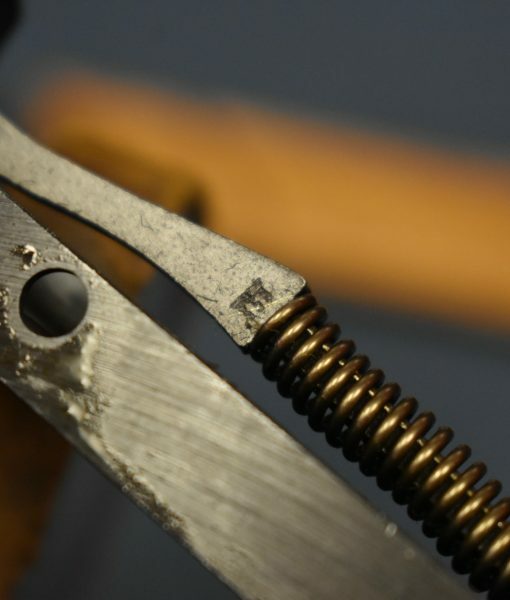 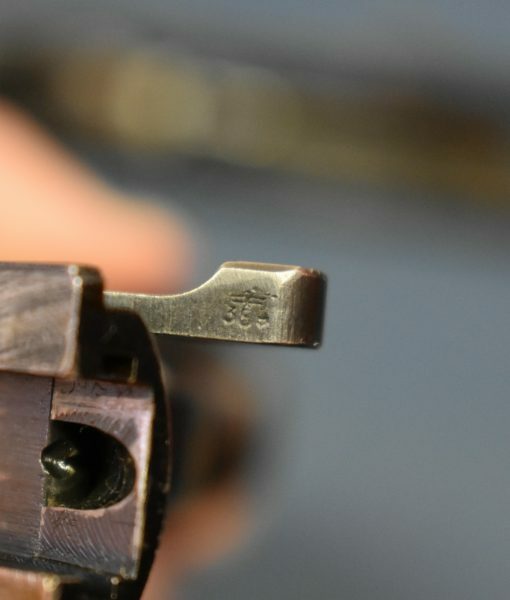 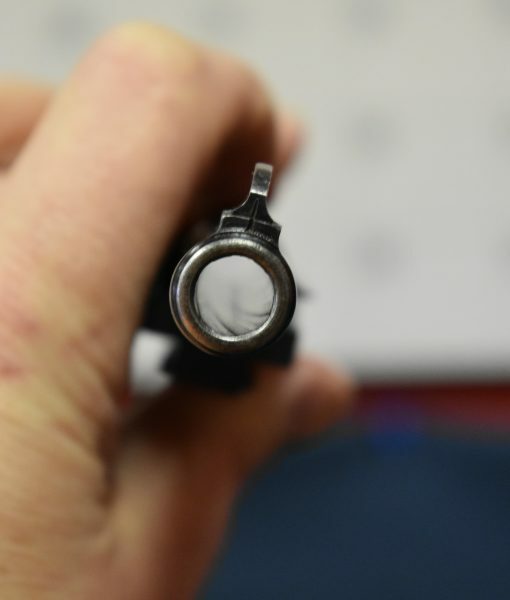 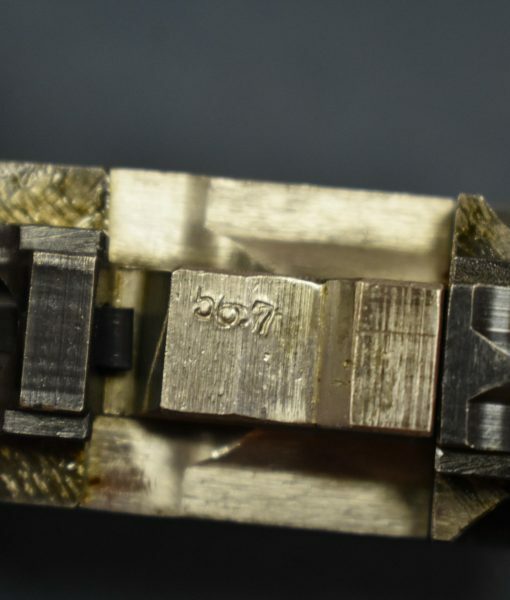 The pistol is a completely orthodox textbook example, every part is numbered or proofed exactly as it should be. 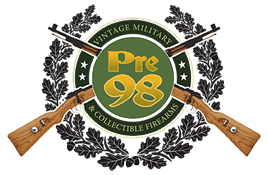 We are extremely pleased to offer this to you.